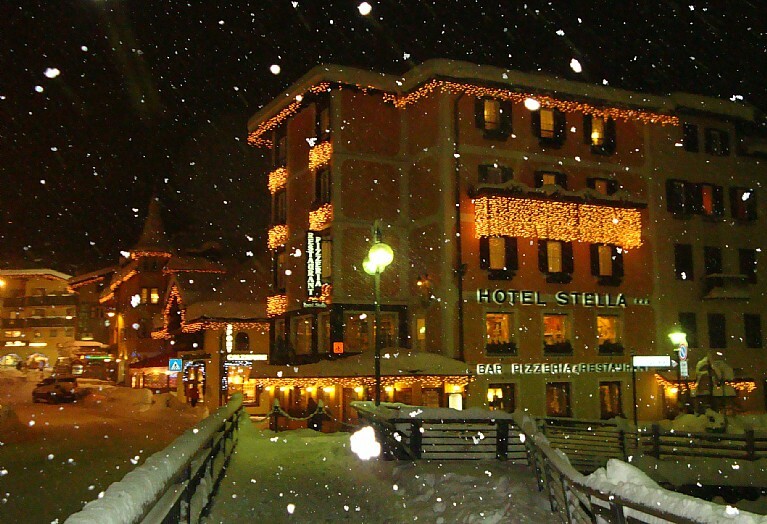 With a minimum stat of 4 nights you get one for free!! 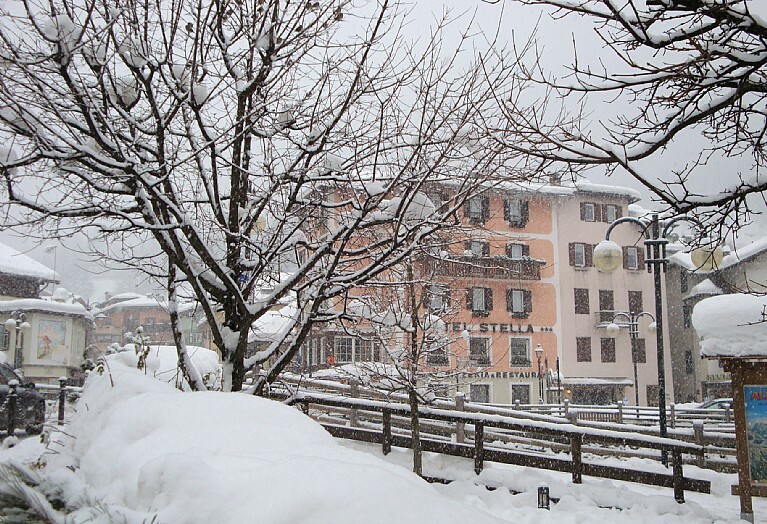 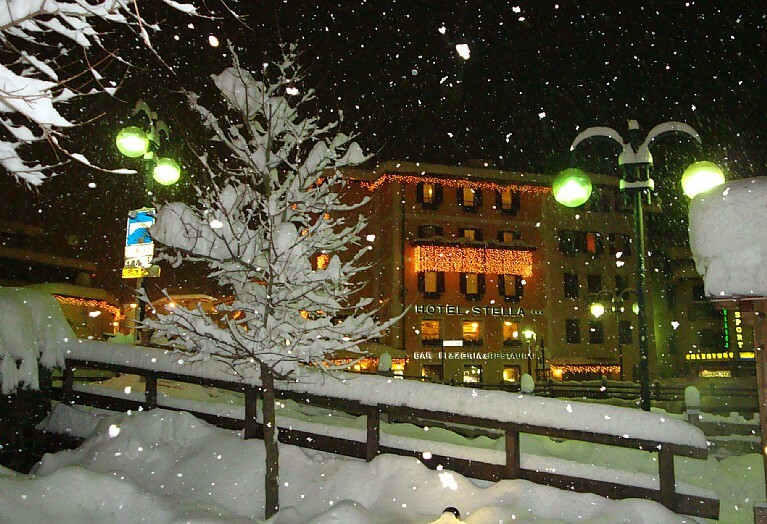 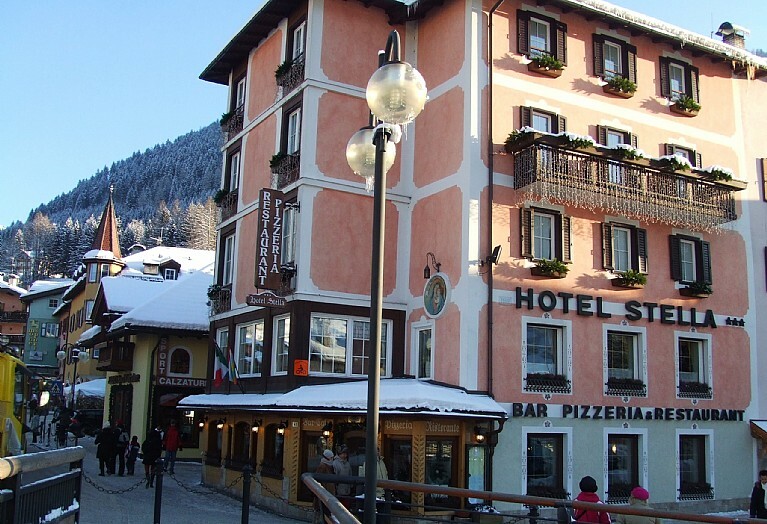 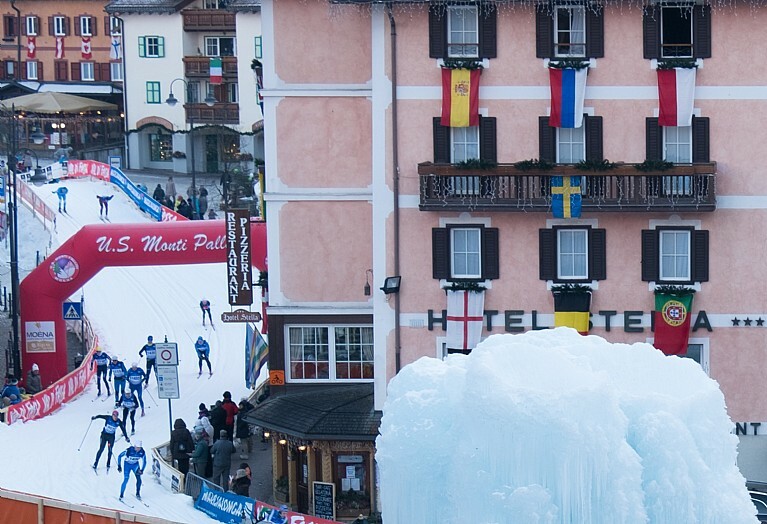 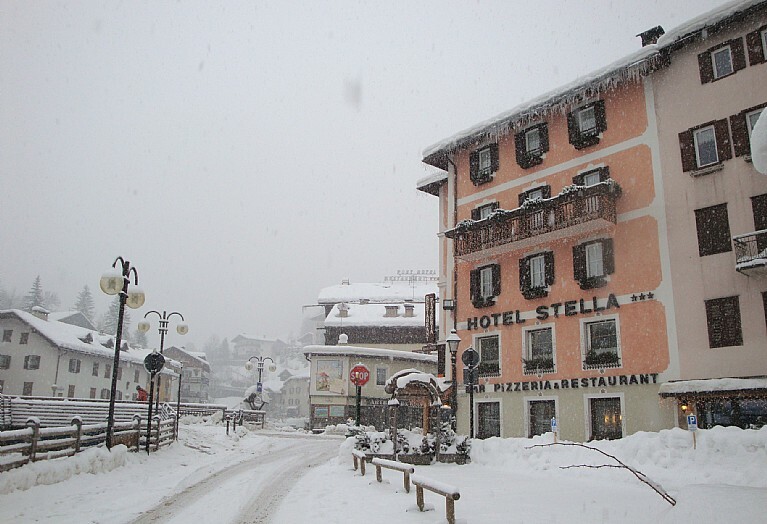 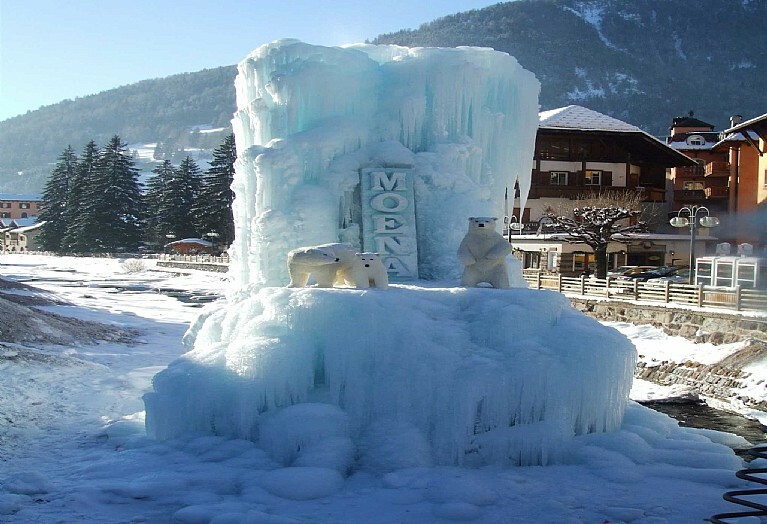 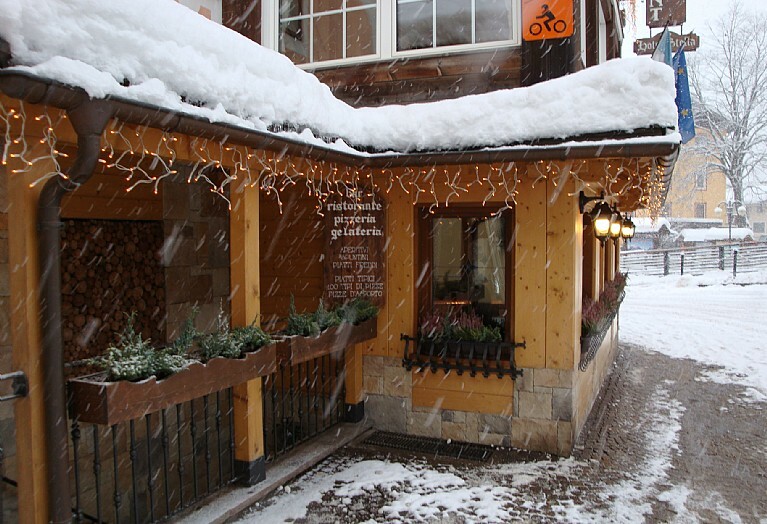 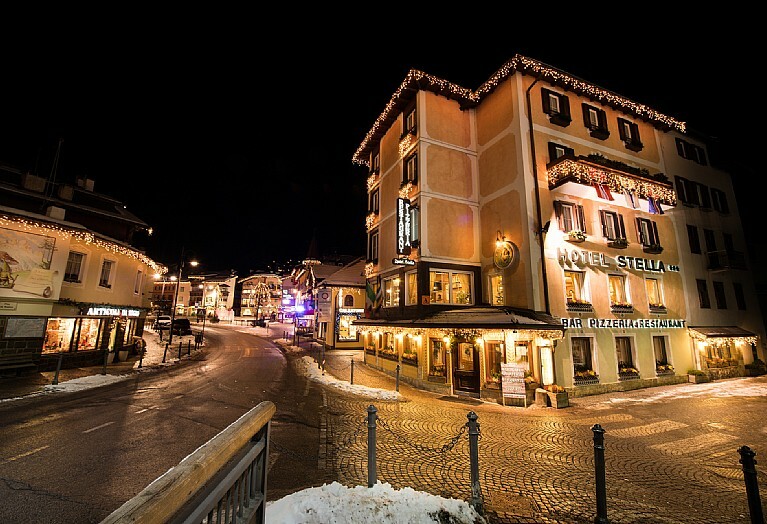 Welcome to Hotel Stella, a comfortable and welcoming 3 star hotel, located in center of Moena, next to the Ski Bus stop which takes to the Ski Area Alpe Lusia in few minutes and to the Ski Area San Pellegrino. 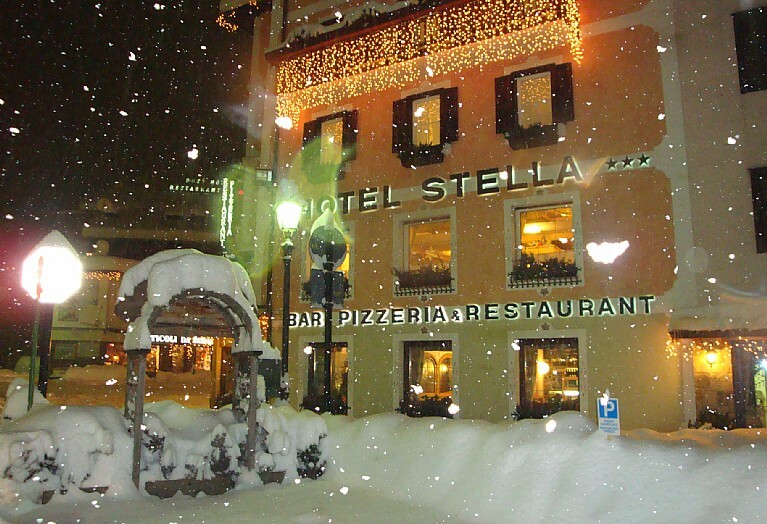 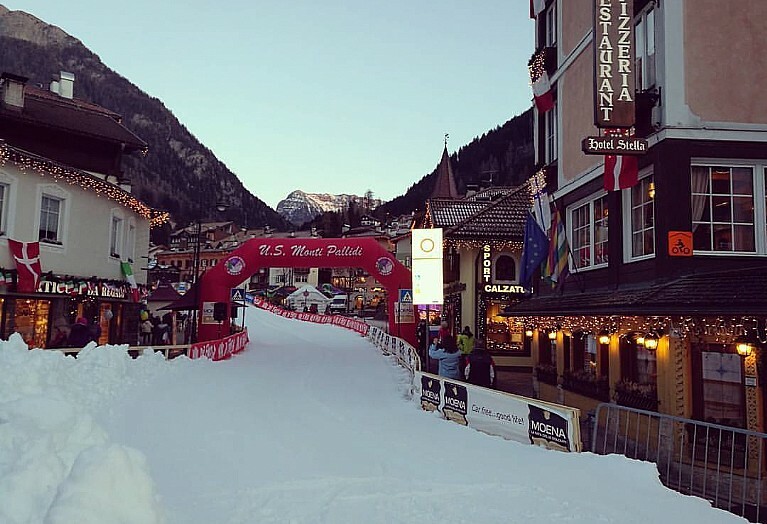 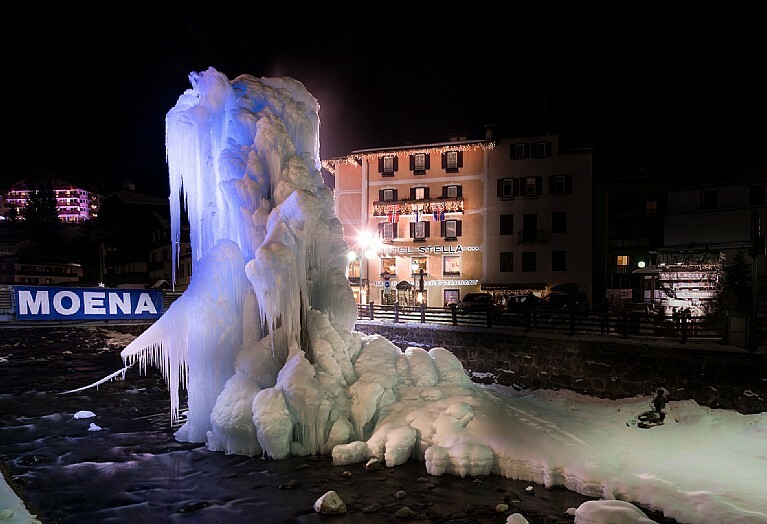 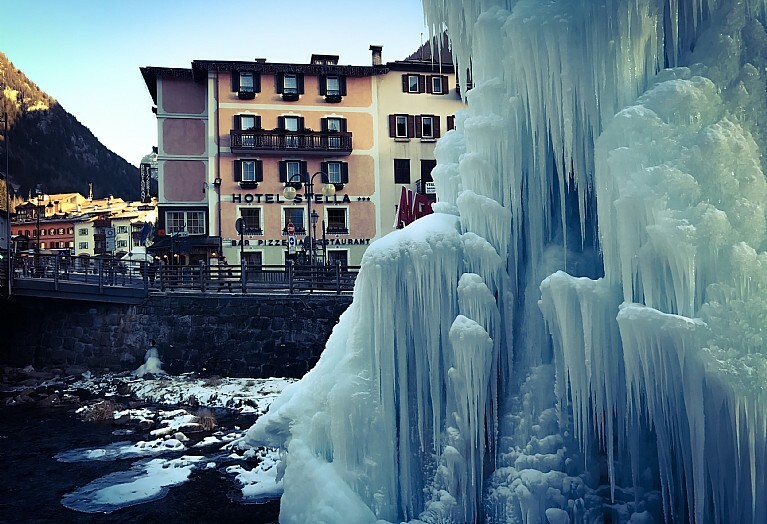 The warm atmosphere, the central position surrounded by shops and the wonderful view of the main Dolomite groups, will make your holiday unique and memorable for the relaxation, sport and fine cuisine.